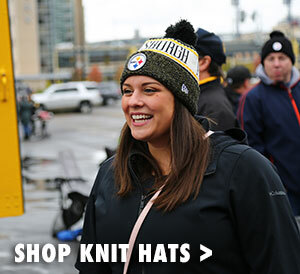 Represent the Steel City with the Pittsburgh Steelers Steel Beam Terrible Towel. 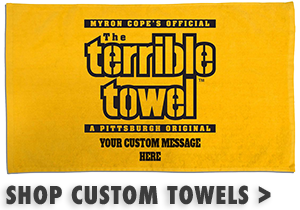 A portion of the proceeds from the sale of this towel benefits the NHS Allegheny Valley School, a private non-profit organization providing residential and therapeutic programs throughout Pennsylvania for children and adults with intellectual and developmental disabilities. 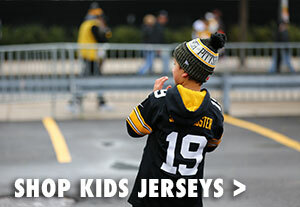 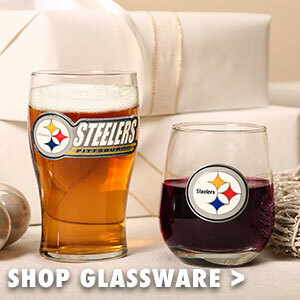 Show your Pittsburgh pride with the Pittsburgh Steelers Steel Beam Terrible Towel.